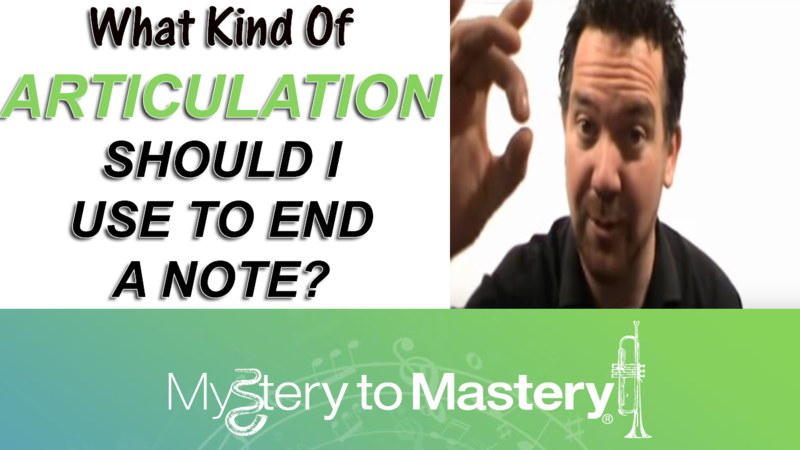 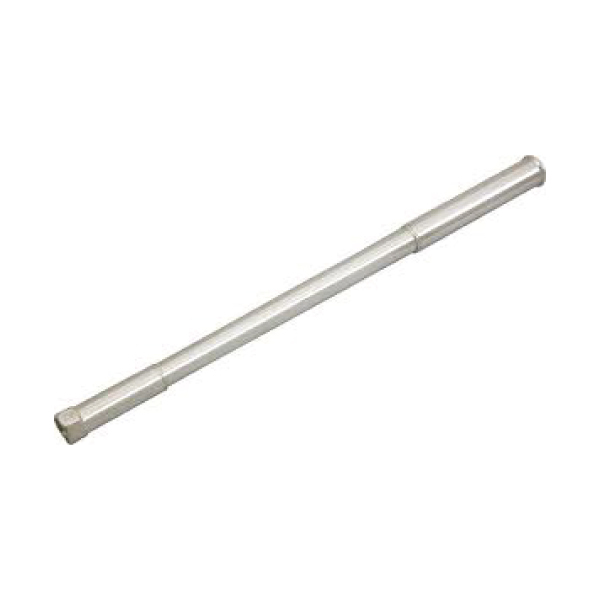 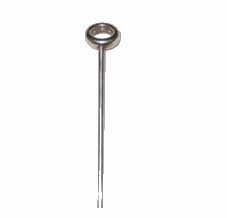 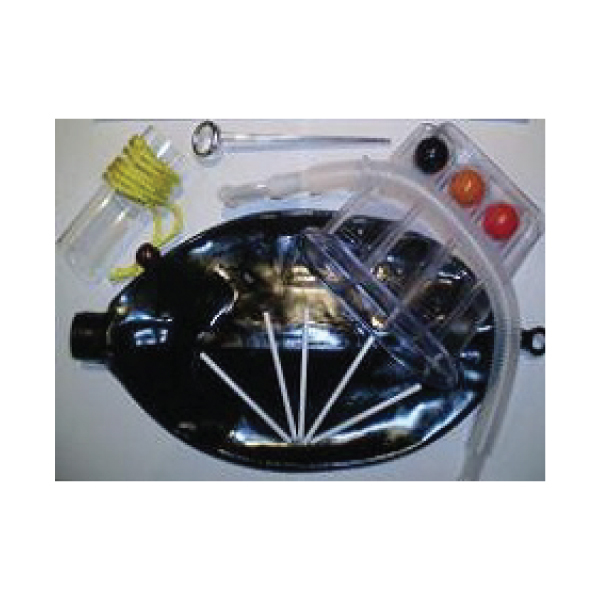 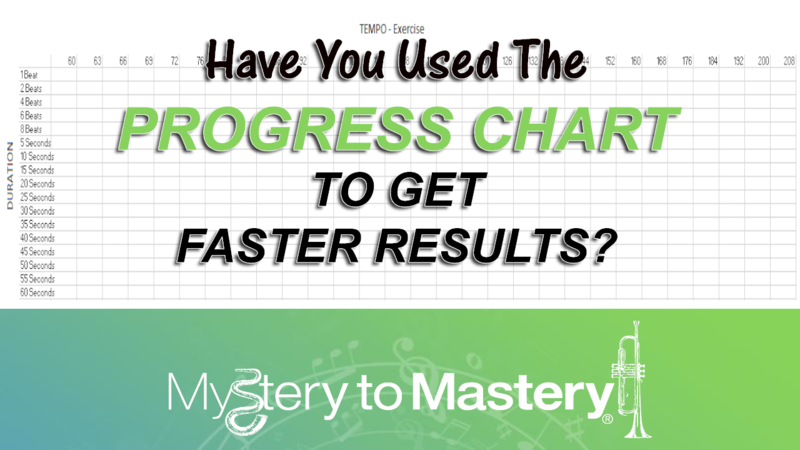 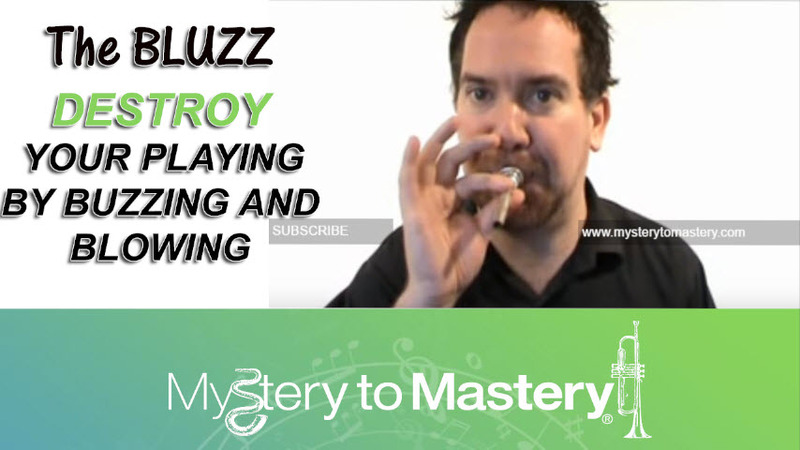 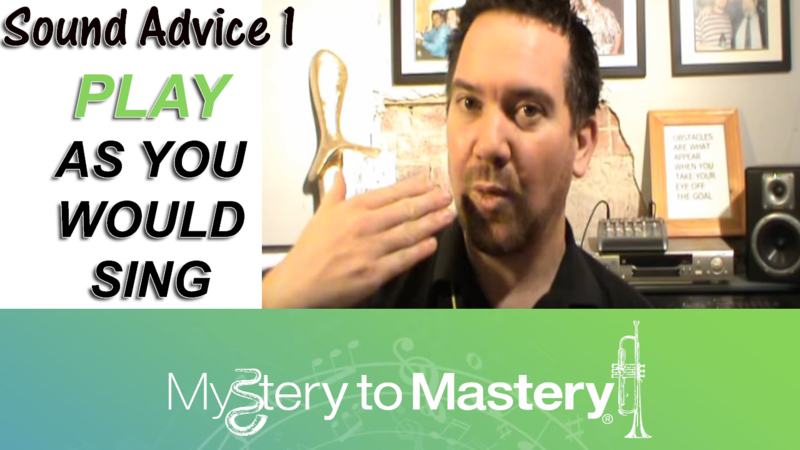 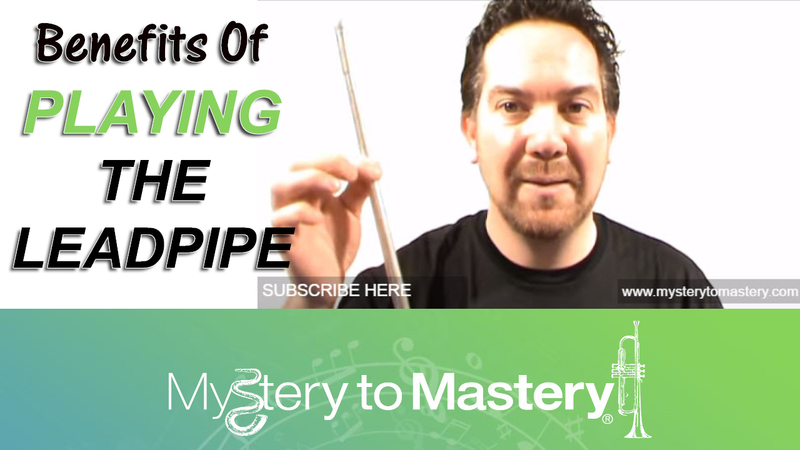 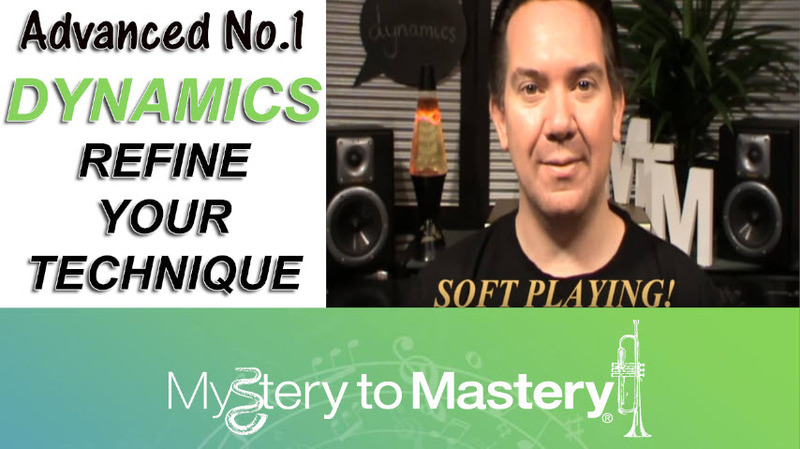 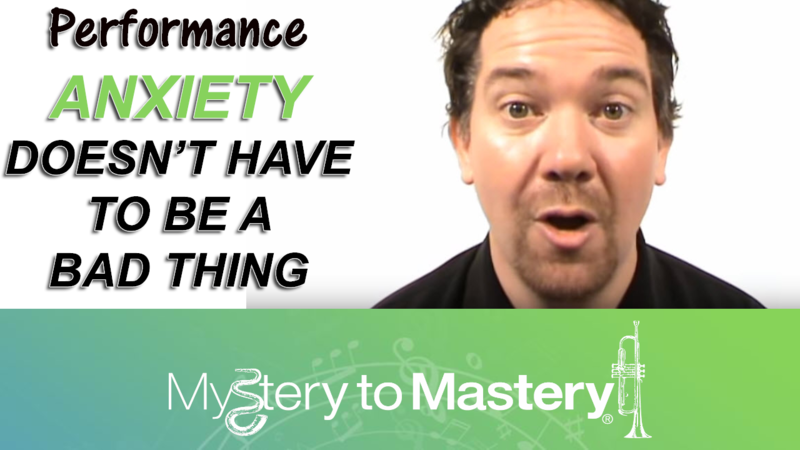 The Mystery to Mastery WindPipe is a must have item for all trumpet players. 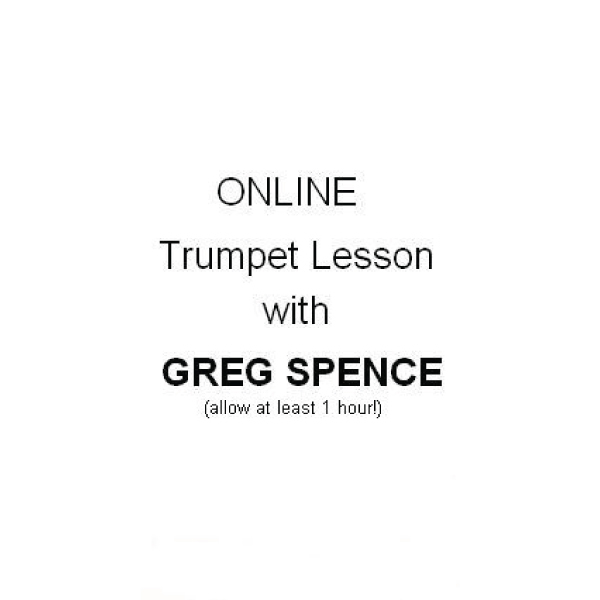 Developing new skills on the trumpet can be very difficult due to habits already formed and the complex harmonic demands of the instrument. 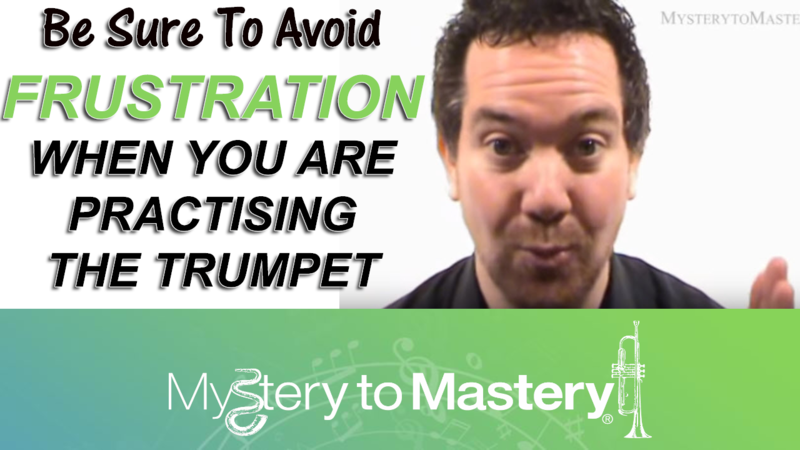 Don’t be a slave to the acoustical properties of the instrument!!! 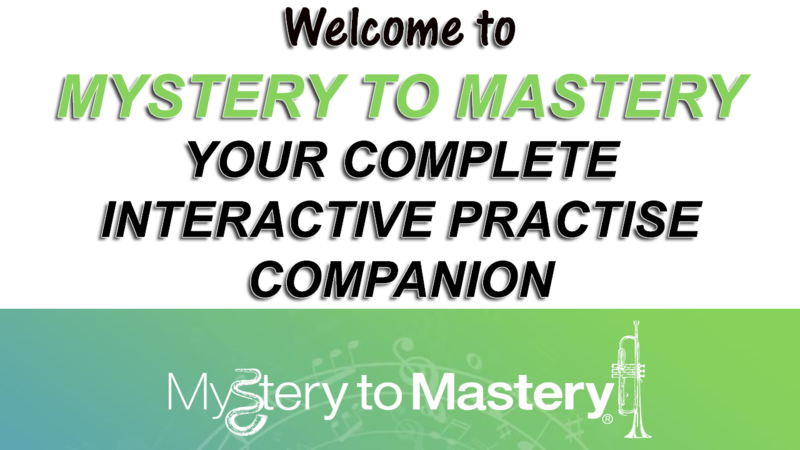 Using the Mystery to Mastery WindPipe allows you to develop the necessary skills without compromising technique.